Cleveland Power and Performance is proud to present this rebuilt 2011 Jeep Wrangler Rubicon. This Wrangler is fully loaded with all of the interior amenities as well as the off road ready features that you would expect from the Rubicon line. This Wrangler has only 45K miles on it! This is your chance to save thousands on a very CLEAN Rubicon Wrangler! We purchased this Wrangler after it had been involved in a light collision. All damaged body panels were replaced with OEM parts and have been professionally painted to color match. Please view all of the pictures in the link listed below to see the repairs on this Wrangler from start to finish. We took this vehicle to the Ohio state Highway Patrol for inspection. 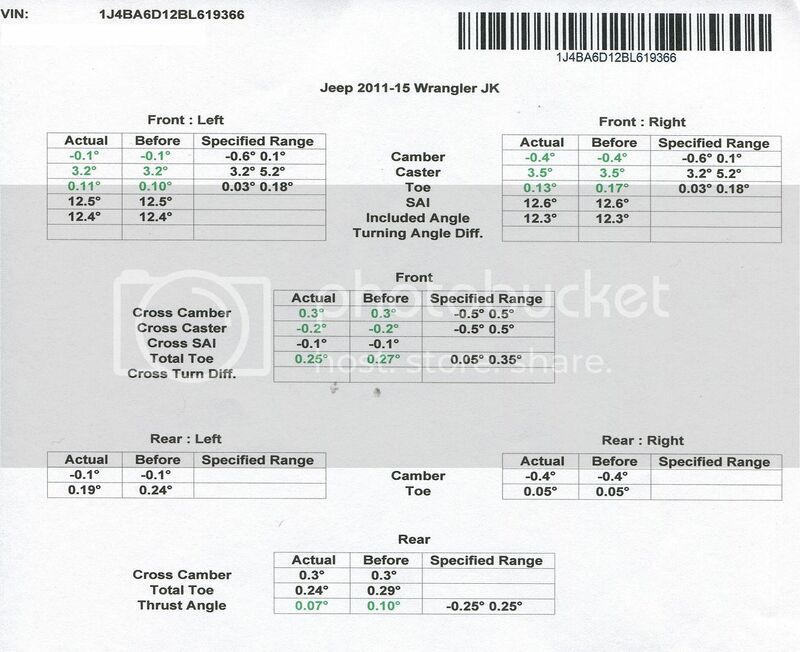 This Wrangler now carries a fully insurable rebuilt salvage title that can be transferred to any US state. The mileage on the title reads as non actual due to the insurance company not lighting the mileage. The Jeep runs, drives, starts, and stops like it should. There are no active warning lights on the cluster and we have put over 500 test miles on it since it has been repaired. The vehicle has also been professionally aligned. CLICK THIS LINK TO SEE PHOTOS OF THIS WRANGLER FROM THE TIME WE RECEIVED IT, TILL NOW. This four wheel drive 2011 Wrangler features the 3.8L engine which produces 202HP and 237ft-lbs of torque. Mated to the 3.8L putting the power to the wheels, is the stout NSG370 6 speed manual transmission and NV241 HD Rock-Trac transfer case. This Jeep also features a Tru-Lock Dana 44 rear axle with a 4.10 ratio. This Jeep is optioned out with all of the available luxury components one could want paired along side the ruggedness of the Rubicon Wrangler. This loaded Jeep features leather front and rear seats that are very plush and comfortable. The comfort continues on the steering wheel where the radio controls, hands free calling, and cruise control buttons can be found. 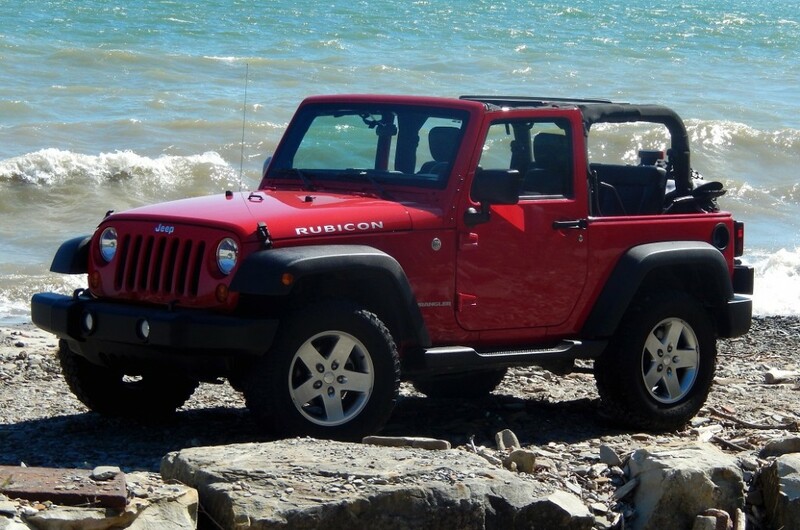 This Wrangler is also equipped with a soft top roof that can be folded back on warm sunny days. This roof also features zip out side and rear windows that are tinted. This Jeep is sitting on four OEM 5 spoke machine finished wheels, with a full size spare mounted to the tailgate. All five wheels are wrapped in 255/75/17 BFGoodrich Mud-Terrain tires. The tires have a fair amount of tread left on them. This Wrangler is painted “Flame Red Clearcoat” in color. The paint shows some minor marks throughout from being a used vehicle, but it is in overall good condition. Please look at all of the pictures to see the condition. The rear headrest were removed from the vehicle prior to us receiving it.